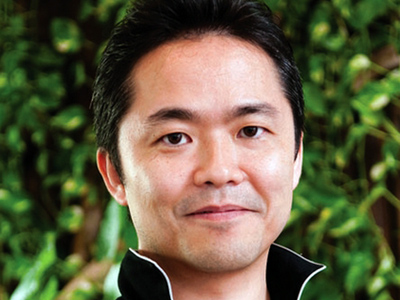 Junichi Masuda was born on January 12th, 1968 in Kanagawa, Japan. He is a Video Game Director, Game Designer, Programmer, Music Designer and does Sound Effects work. He works for GameFreak, the company that makes the main Pokémon games. Junichi Masuda was born in Yokohama City, Kanagawa Prefecture in 1968. He began his career at GAME FREAK Inc. in 1989. As one of the founding members of GAME FREAK Inc. in 1989, he has since been involved in the development of all video game titles developed by the company, including the Pokémon series. 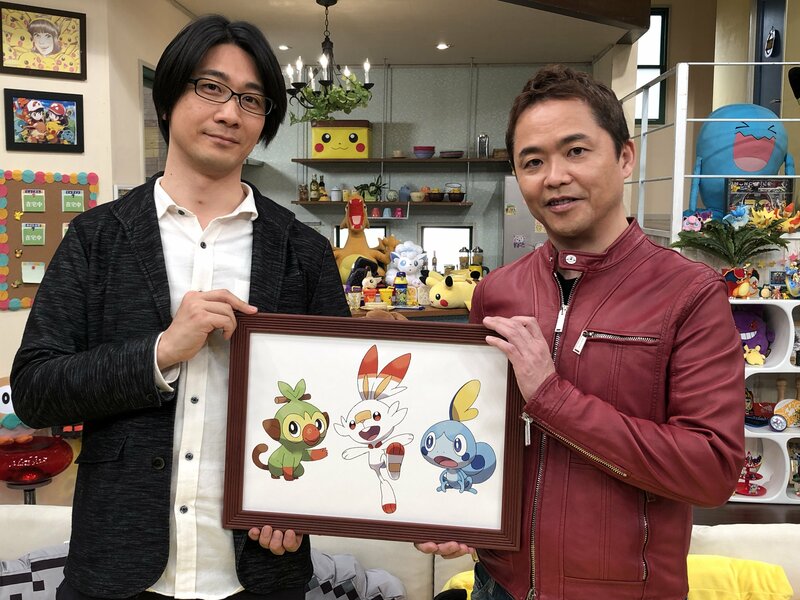 Masuda currently serves as Executive Director & Head of Development at GAME FREAK Inc. Masuda is the director for Pokémon X and Pokémon Y for the Nintendo 3DS system. Along with his main responsibility as a game director, he also works in a wide range of areas including game design, music composition and scenario writing. Masuda is a graduate of Japan Electronics College. He often makes appearances on the Pokémon series Pokémon Smash and Pokémon Sunday to announce new events and games. His appearances are always glorified by the cast members as they are always excited to have a person so directly connected to the franchise on the show. Masuda is also keyboardist in the group MTM (Mystery Thunder Mask) which also includes Misaki Momose, Shinji Miyazaki and Akihito Toda. He composed the song Battle Gene M (バトル遺伝子Ｍ) which is based of the Pocket Monsters Black and White background music track Battle! Shirona (戦闘！シロナ), track 50 on CD #3 of the soundtrack. Shinji Miyazaki arranged the song that Masuda had written for the MTM performances though. His blog called the "HIDDEN POWER of masuda Director's Columns" is available in Japanese but he also posts some of his news in an English section. Often he gives little insights from the series that otherwise wouldn't have been known as well as announcing his appearances. 'Pocket Monsters HeartGold - SoulSilver' Pre-Launch Special!! PokéSun Company VS the God of Games - A Dream Showdown with Masuda-san at Pokéthlon! Falling in Love with Kucheat! Hasubrero's Runway!! Who is Phantom Champion Z!? Jun'ichi Masuda reveals an important message! I Got Gonbe with Haruka Delicious!! The PokéSun Members Test 'Pocket Monsters Black and White'! 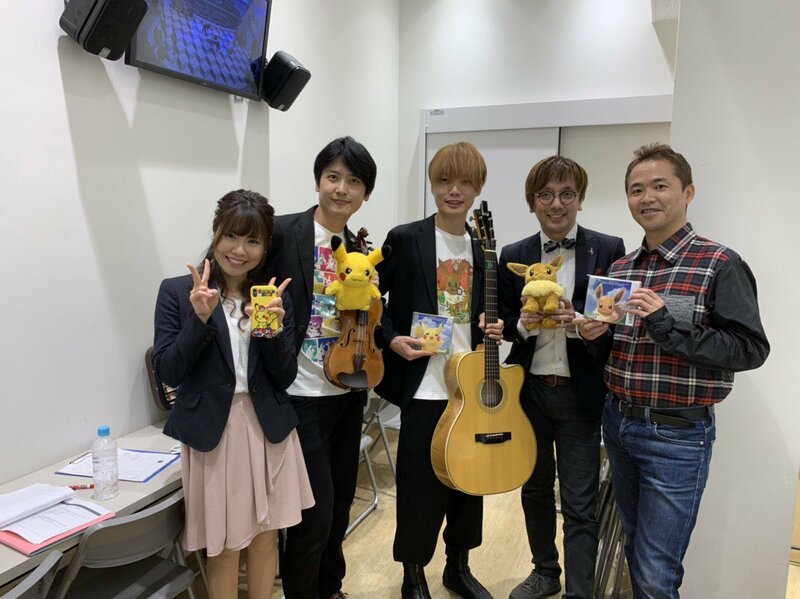 Director Masuda from Game Freak Visits! The Desicion to Distribute the New Pokémon 'Kumashun' via Wi-Fi! Professor Red's Television Viewer Battle! If Director Shoko-tan Loses This Pokémon Battle, She's Fired? The Adventure Division's Battle Royale with Toy Pokémon! A Mysterious Band Comes to the Pokémon Enterprise!? Golgo Tours Host a Trip to the Town where Chief Golgo was Born! Hihidaruma Struggles Valiantly with Toxic in Director Shoko-tan's Television Viewer Battle! Kyurem Misaki is Assaulted by Mewtwo EX's Moves in a PokéSma Card Battle! A Big Present from Gamefreak and Mr. Masuda!? New Information on the Giveaway Mewtwo! 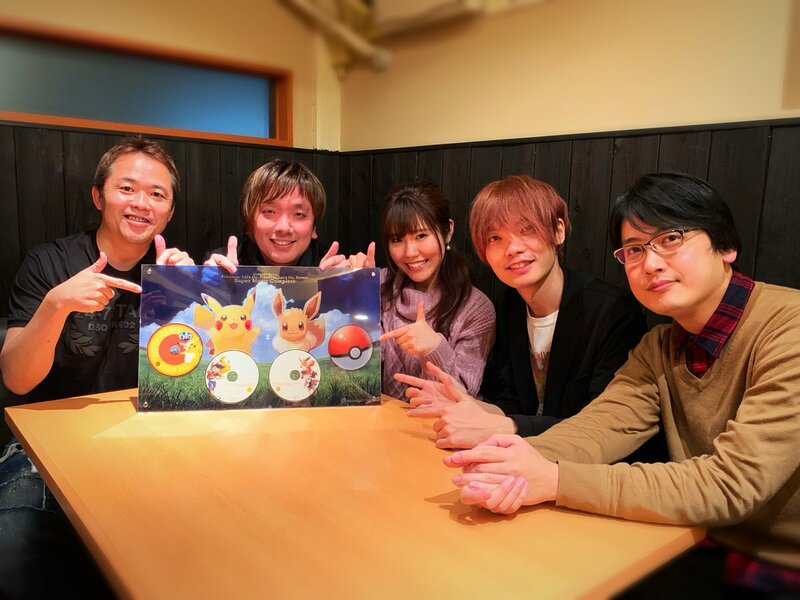 The '4th PokéSma Champion Match' is Being Held, Who will be the Next Champion in Line After Group Member Baba (1st), Director Shoko-tan (2nd) and Group Member Yamamoto (3rd)? A Rayquaza Duel in Group Member Baba's Elite Four Battle! The 5th PokéSma Champion Position Tournament, where the Previous Champion Director Shoko-tan, the Original Champion Group Member Baba and the 3rd Champion Group Member Yamamoto All Compete for Victory! The 5th's PokéSma Champion Group Member Yamamoto's Television Viewer Battle! The International Division Starts Training for the 'Pokémon World Championships 2013'! The 'Pokémon Anime Requests' Start! A Special Report on 'Pokémon X & Y', Where Masuda Announces Surprising News! A Collaboration Project with the Pokémon Center, Which will Soon Celebrate its 15th Anniversary, Comes to Fruition!? Y Special - Masuda Visits This Time as Well! Director Shoko-tan Battles Group Member Yamamoto with the Mewtwo Received with the Special Pre-order Ticket! Pokémon XY Lab Special: Announcing Shocking News That Will Go Against Everything We Knew About Pokémon Thus Far! The Corocoro Cup Winners Team Takes the Stage in the Television Viewer Battle! A Showcase of Mega Evolving Pokémon & Battles with Mega Evolved Pokémon! Chief Golgo has a Nostalgic Reunion with his Old Classmates, as 'Pokémon XY Champion' is Held at His Old School!? A Report from the Pokémon Game Show! A Report on the 'Pocket Monsters XY' Anime!